The Doctor is in. 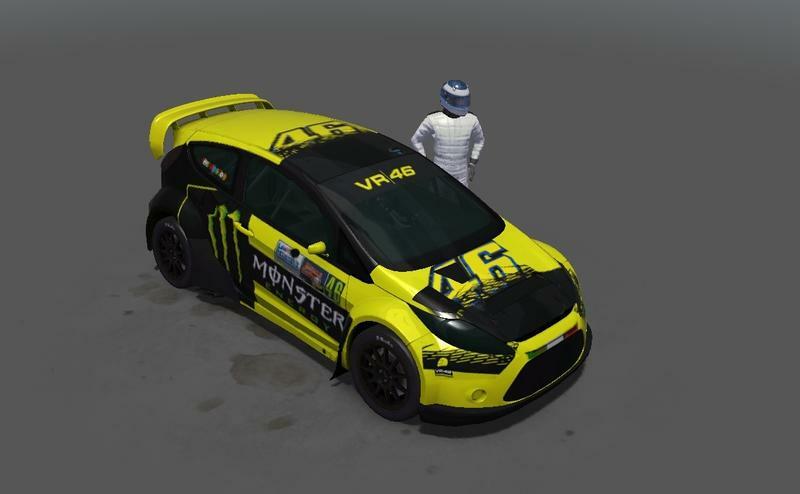 Just a remake of the good ole Rossi Rallycross skin. How do you get a suit in game? I figured out how to get a helmet in game but I must not know the proper folder names to make the suit work. The suit and car skins seem tied together in WRS. All the games have suits except WRS. PiBoSo!